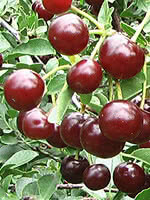 Mustang Cherry Plum is a cherry-plum hybrid. 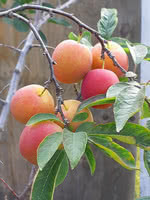 You'll enjoy its fragrant white flowers in spring and sweet fruit in late August (as long as there is a pollinator nearby). 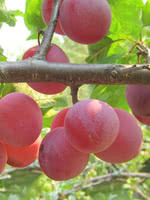 Mustang Cherry Plums are about one inch diameter and they have a strong cherry taste. 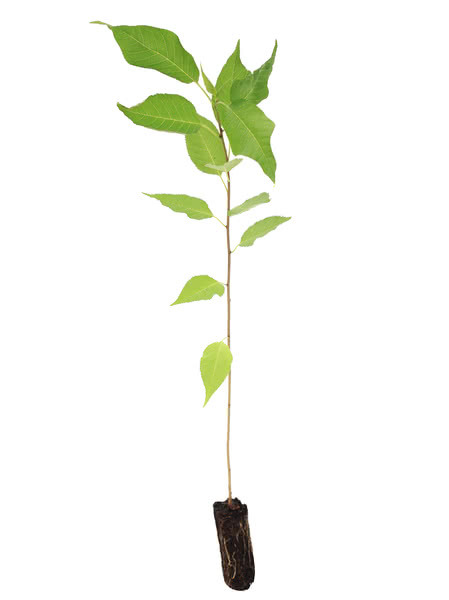 This plant is small enough to fit in moderately sized yards. 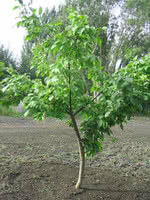 Because of Mustang Cherry Plum’s genetics and cold hardiness, it can also be used as grafting rootstock. Greenhouse grown from tissue culture. True to type and vigorous. Sorted for size and form. 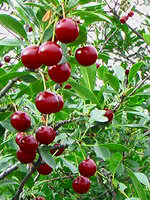 This is a complex hybrid and a great rootstock for plums, apricots, cherries, and peaches. Get yours today!